The Caddo Parish Sheriff’s Office is a law enforcement facility in Louisiana; the main goal of the Caddo Parish Sheriff is to help keep the county and citizens safe through the practice of law enforcements in order to secure rights. Through the guidance of the Caddo Parish Sheriff, the deputies, officers, and various other law enforcement officials are instructed on the best practices regarding the apprehension of criminals, the code of ethics, and various other important elements of law enforcement. The Caddo Parish Sheriff is the individual who oversees all of the divisions of the CPSO; he is the individual who makes administrative decisions regarding the respective divisions, implements new policies, and is a mentor and informational resource for the individuals who are working under him. The CPSO has numerous specialized divisions that work under it. 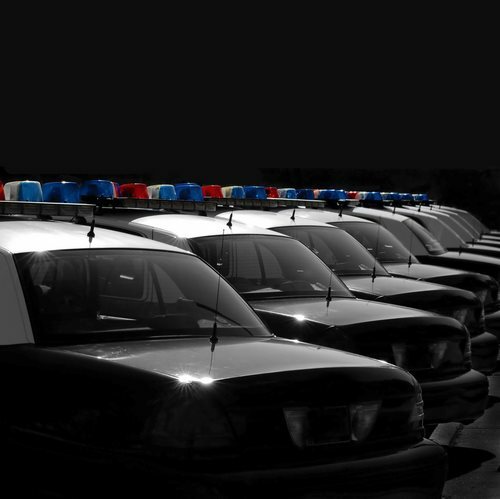 Divisions like: patrol, marine police, mounted police, a K9 squad, Hazardous material group, vehicle crash investigation team, and various others. Each of these teams are sent out when they are needed; the Caddo Parish Sheriff also does random briefings with each unit to see how they are operating if there are any necessary changes to be implemented. The Caddo Parish Sheriff also works in regards to civil services; he can help to file paperwork regarding civil issues, can help victims and criminals get the help they need for rehabilitation and therapeutic needs. And furthermore, the Caddo Parish Sheriff also has the ability to speak to the public on matters of law enforcement and community safety.